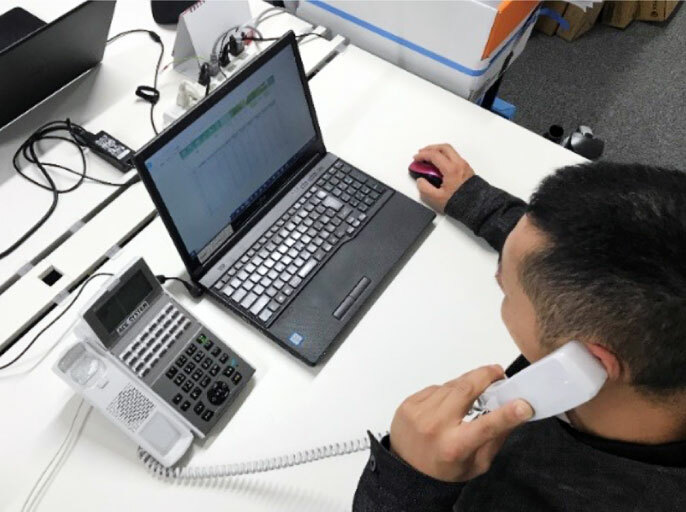 Our maintenance service can check up users’ rice cooking line and change / improve / fix the software by accessing the system via Internet connection. 1. We start the inspection of each failure and promptly fix the trouble. 2. The cost for fix or checkup is reduced in comparison with the case where we directly visit your company. 3. 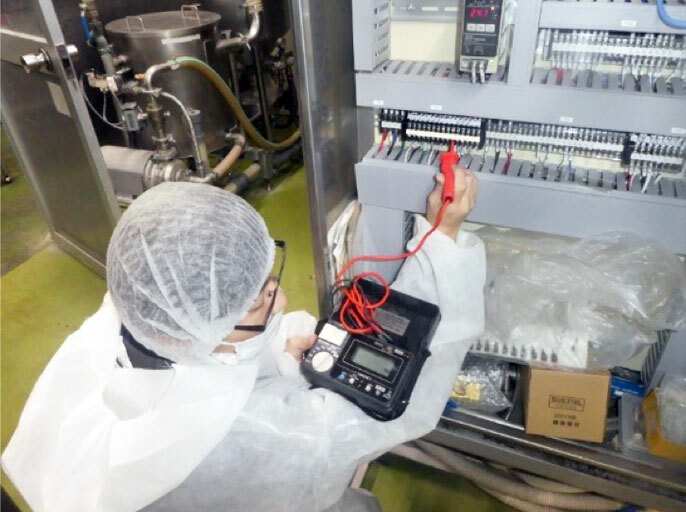 We can do a checkup or setting of timer cooking or rice cooking recipes, and an analysis of operation records (log) of rice cooking line. 1. The equipment maintenance becomes possible by regularly conducting an inspection. 2. By finding out each failure in advance, a breakdown maintenance becomes easier. 3. The preventive maintenance such as inspection, fix, parts exchange can be done in a structured manner.